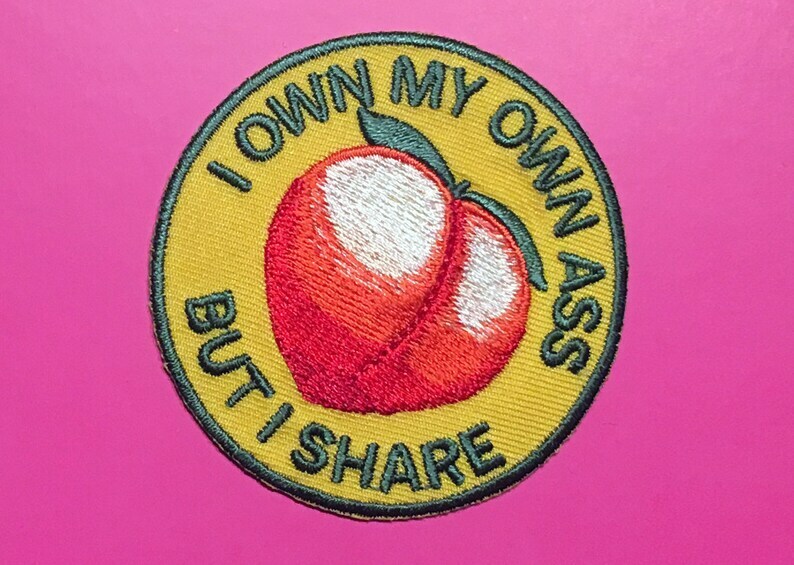 Everybody, they love this fun patch from Twisted Egos! Get one now for you jeans jacket! So kewl!